This story starts and ends with golden treasure. It is called "Barbarian Gold." It was late August in Rome, 410AD. The imperial buildings of rose stone glowed in the yellow evening light. It was hot. Humidity was at saturation point. In the poorer quarters, with the tiny houses and guttered narrow streets, the stink was appalling. Epidemics were rampant. The city had been under siege for three months by an army headed by the Visigothic king Alaric I. Many of the soldiers had good reasons to hate the Romans and their exploitative empire. Alaric had blocked every route in and out of the city and had control of the river and the port. 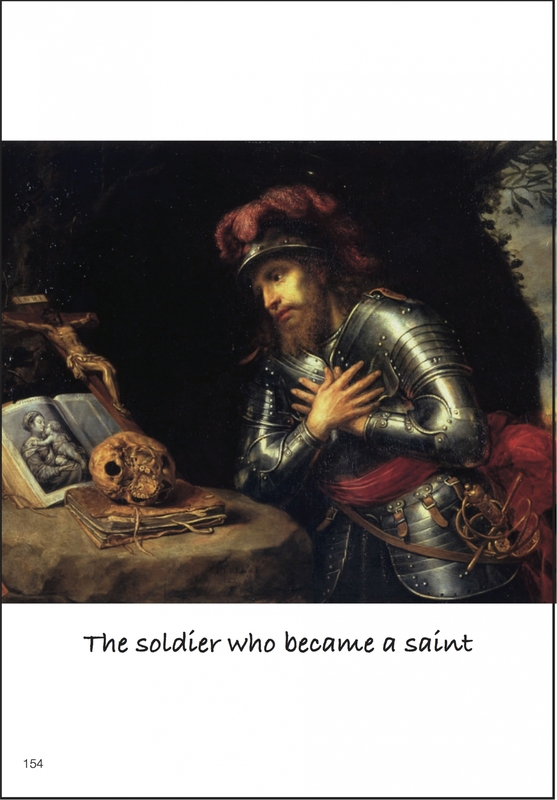 He had offered every negotiation ploy in the world, but the Romans wouldn’t give in. Everyone was tense, nervous, and sweating profusely. Alaric and his men breached the Sallust gate and set fire to Rome. The intolerable heat was made worse by fires and swirling smoke. The inhabitants, ill and starving, fled to the other side of the city and made no attempt to halt the army’s progress. In the noise of the battle nobody heard the thunder claps. Darkness fell and the atmosphere was like an oven. Then unseen black clouds crashed into each other, lightning struck and rain poured down. But the fires were too strong to be doused. The next day the Visigoths raided the treasury, and took the ransome they’d demanded in gold coins. 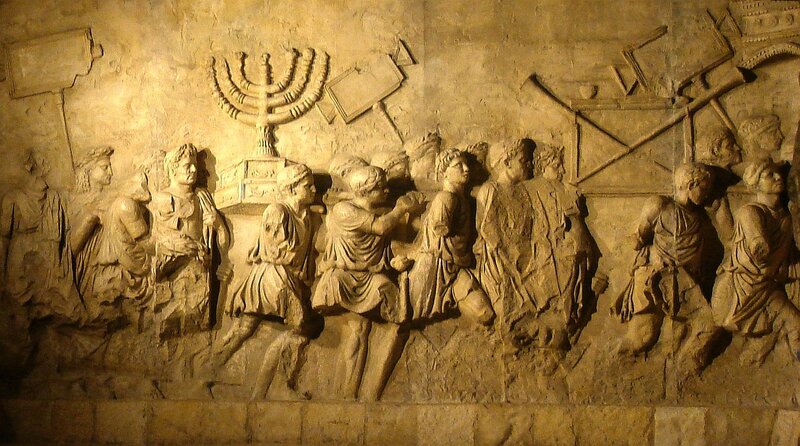 They also took the incredible treasure of Jerusalem, that the Roman Titus had himself taken from the Temple when he had quelled the Jewish Revolt there in 70AD. Titus had violated the inner and most Holy Sanctum of the Temple for ever. This was a sacred treasure; holy vessels and ornaments made of heavy solid gold, designed by Moses under the instructions of God, a treasure symbolic of the one and only ancient religion, with its one and only God. And they took treasures from the many churches. Casually, as though it was a house clearance, they simply loaded it onto carts and took it away, to be hoarded and guarded. They wanted the gold for the power it gave, so no-one could ever deceive them again, or reduce them to starvation, or oblige them to sell their children into slavery. This book is the story, among other things, of that immense treasure. It was the booty of the “barbarians;” but it was sacred, holy gold. It’s fate is unknown; it has disappeared. 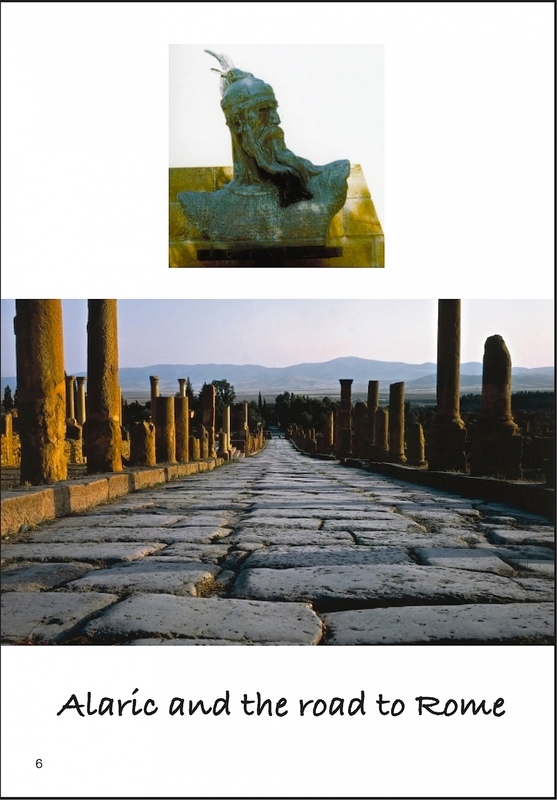 This book investigates the mystery of “Barbarian Gold”; and makes amazing discoveries along the way. 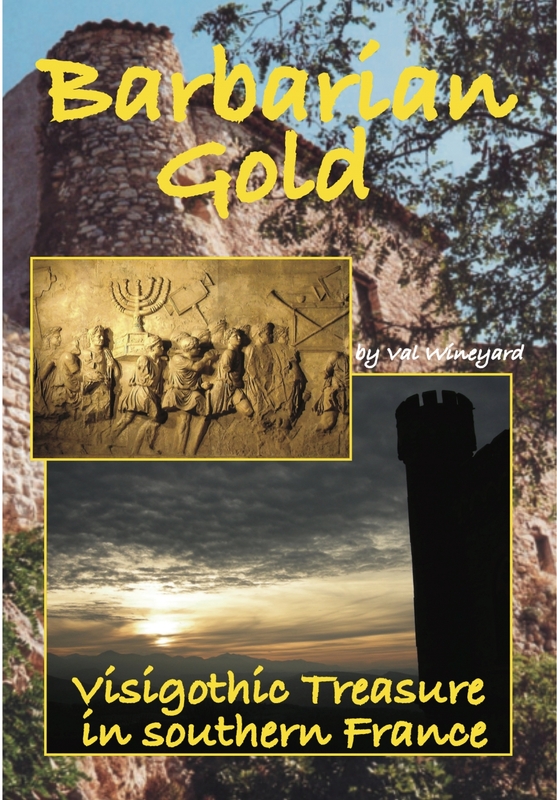 After capturing the Treasure of Jerusalem, the Visigoths came to the south of France, Languedoc where author Val Wineyard lives. The treasure was with them. Here are some of the pages in the book, to tempt your appetite. 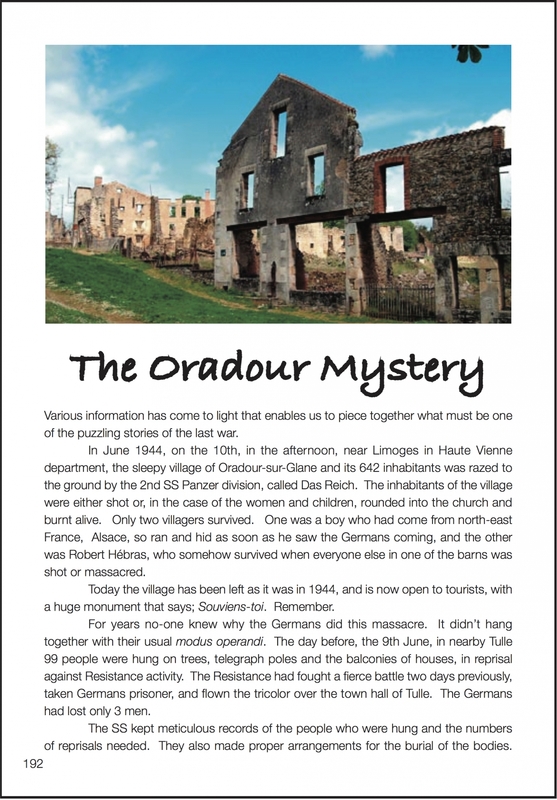 The book is published by Val Wineyard Publishing. (See more here.) To buy the book, use a Paypal button. It's easy. Click the tiny arrow on the right to choose your option according to where you life; France, or Europe, or the USA, which includes all countries outside Europe, such as Australia. Then click "Buy now" and follow the instructions. You do not have to have a Paypal account, you can pay with a credit card. The book will be posted to you First Class (for security reasons) within 24 hours. Many thanks.